Transmitters are used to measure various parameters such as pressure, temperature, and level, as well as control output signals in the process industry. The transmitters are one of the most reliable measurement devices available in the market. Typical locations where the transmitters are used include petrochemical facilities, water treatment plants, and more. Since, they are designed to perform in harsh industrial environments, there are all chances of breakdown. 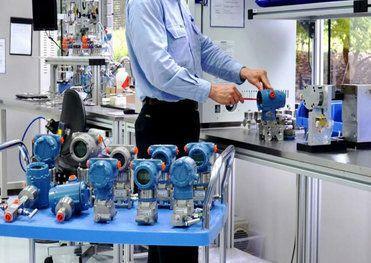 The Transmitter Shop understands that transmitter uptime is very important for the success of a process plant. Thus, we help our clients minimize their transmitter downtimes by providing transmitter repair services. Diagnosis: Our team will conduct detailed evaluation to diagnose the problem. We employ proprietary tools and our past experiences to find the root cause of the problem. We will repair the faulty transmitter onsite or at our service centers to suit the convenience of the client. Client Interaction: Before starting with repairs, our team will contact you for explanations regarding the nature of repair and costs involved. 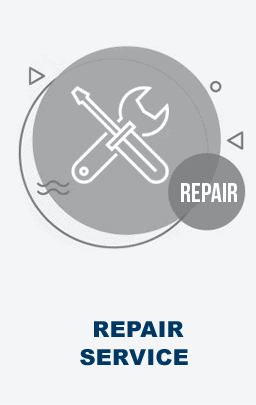 Repair: Our team will repair the transmitter to reinstate its original condition. Test: Before shipping the repaired transmitter, we ensure that they meet the required quality guidelines and compliance. Shipping: We practice secured shipping that ensures transmitter can be easily incorporated into the process as soon as you receive it. Fast Turnaround Times: We provide fastest turnaround times in the industry. Most transmitters can be repaired within 2 week time. Competence: At TTS, all repairs are performed by certified service technicians with right skills and tools. Our technicians can handle all types of issues such as corrosion, calibration problems, non-level transmissions, irregular temperature and pressure readings, and more. Our technicians not only help our clients minimize their downtimes, but also guide them to avoid future problems. We ensure that equipment are returned to factory-specifications. Brand Warranties Applicable: We only stock branded transmitters, which are backed with warranty of one year. This entitles a client to receive factory repair at no charges during the warranty period. Extended warranty coverage is provided on some brands during the product purchase period. 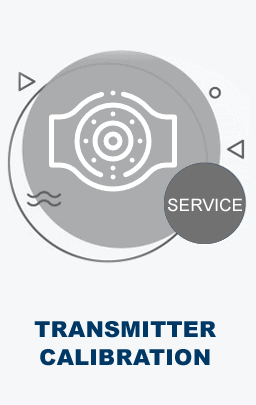 To know more about our transmitter repair services and products, please contact us via phone on +1-888-964-8837, or via email at sales@transmittershop.com.